It’s the end of August. Hostel AKARI is running our hostel keeping our pace. 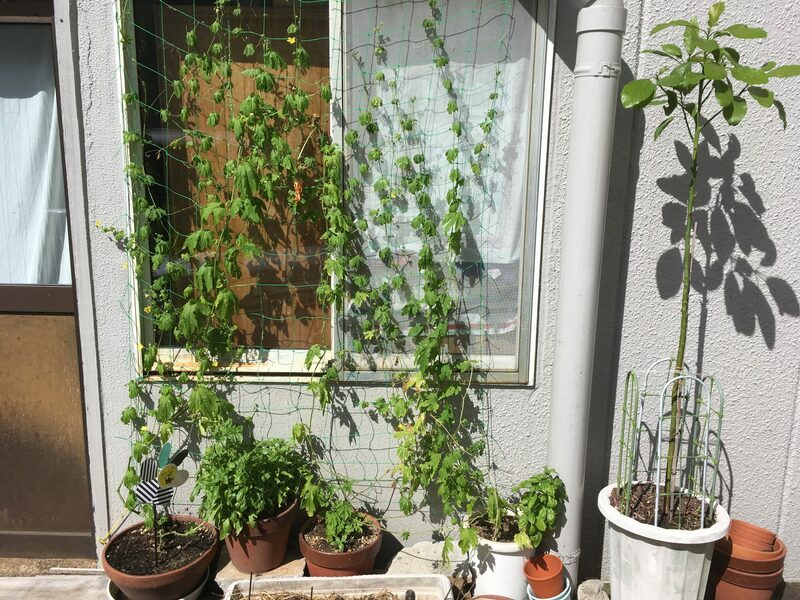 We are growing vegetables outside of the hostel. 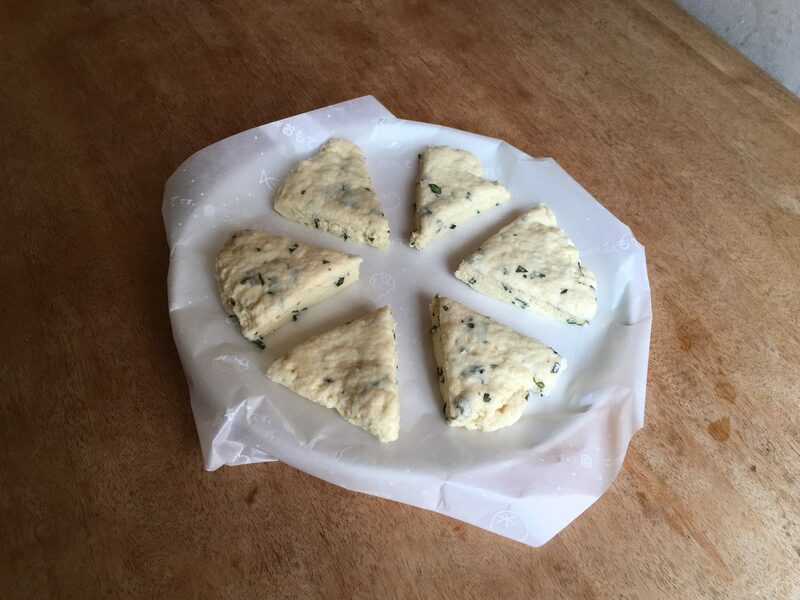 We baked scone using basil that we are growing. On 19th and 20th, there was summer festival along the riverside. 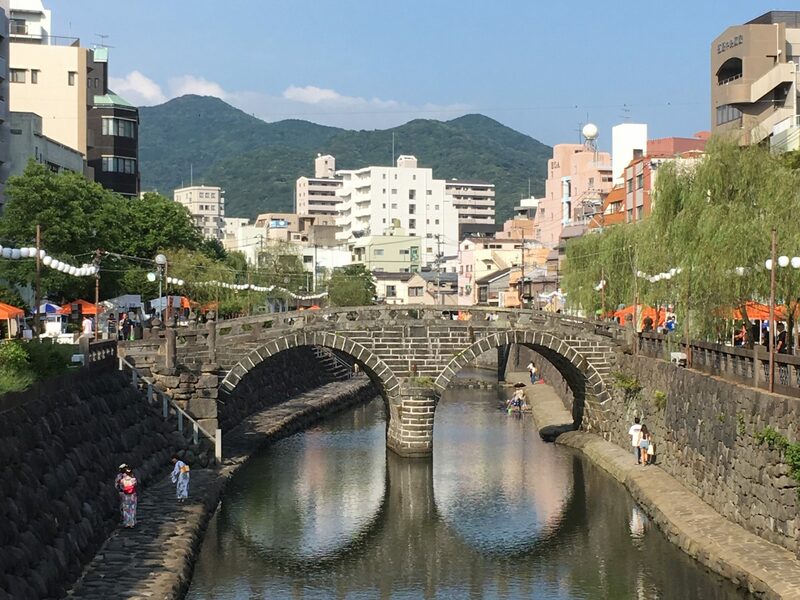 There were some people wearing Yukata that looked beautiful. Spectacles bridge changes its face in every season. It amuses us every time. We had guests from Korea. 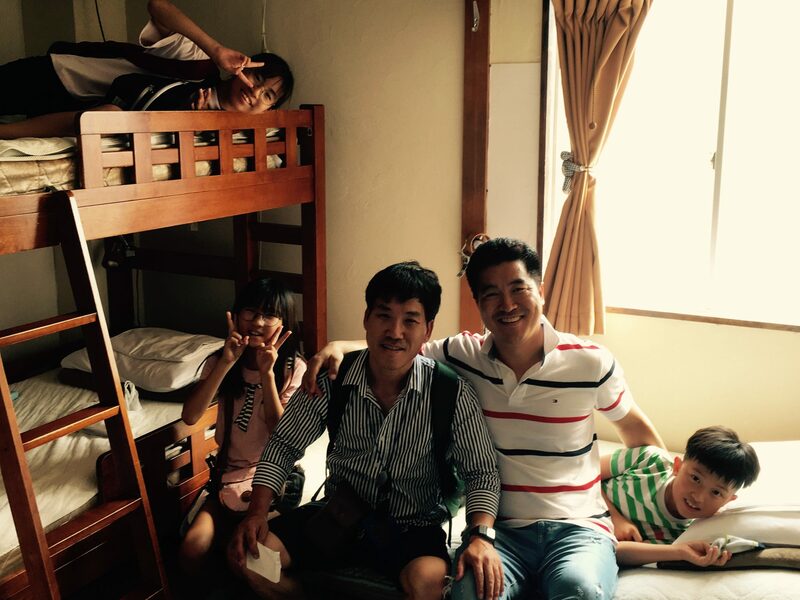 Kids were happy to stay in a bunk bed. 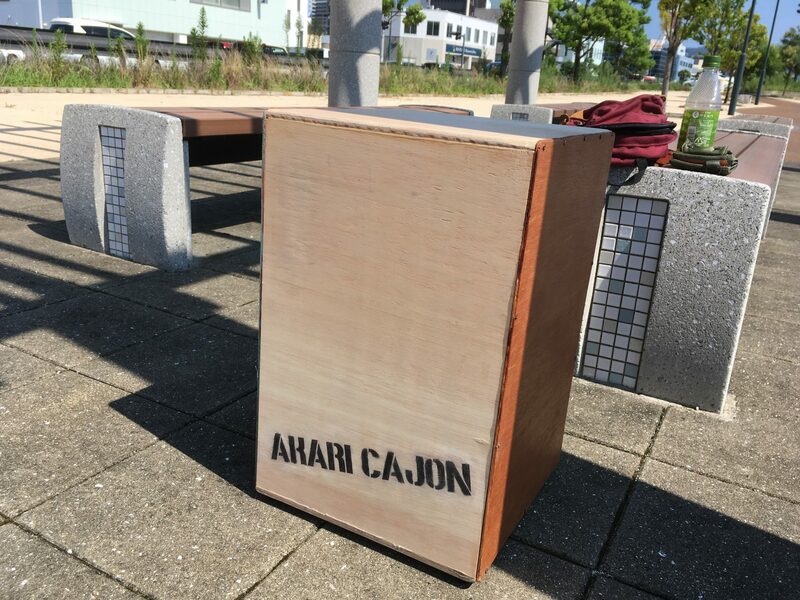 This is handmade instrument called cajon, we named it AKARI CAJON. You can play it in the hostel. This is an object sold at a shop nearby hostel. 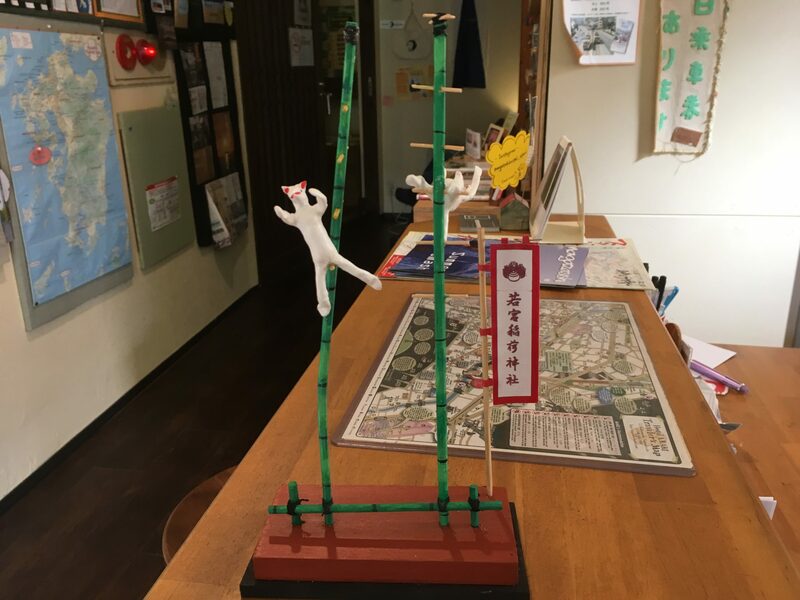 It’s inspired by Nagasaki festival called Takengei, 竹ん芸. 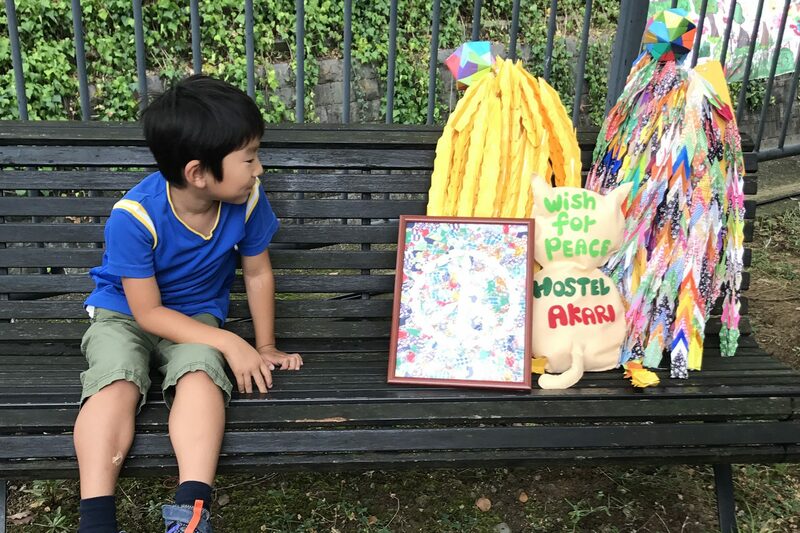 Yesterday’s morning, we headed to Hypocenter and donated thousands of paper cranes folded by our guests who visited AKARI. You can see how it went from below page. We pray for peace no matter what.